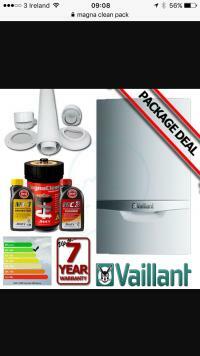 Need a new boiler in Lutterworth? Get FREE no-obligation quotes now! 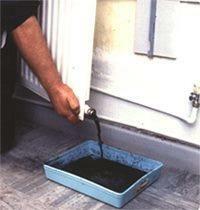 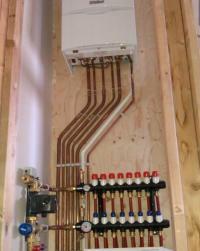 Home heating uk are Gas Safe registered heating engineers who supply and install gas boilers. 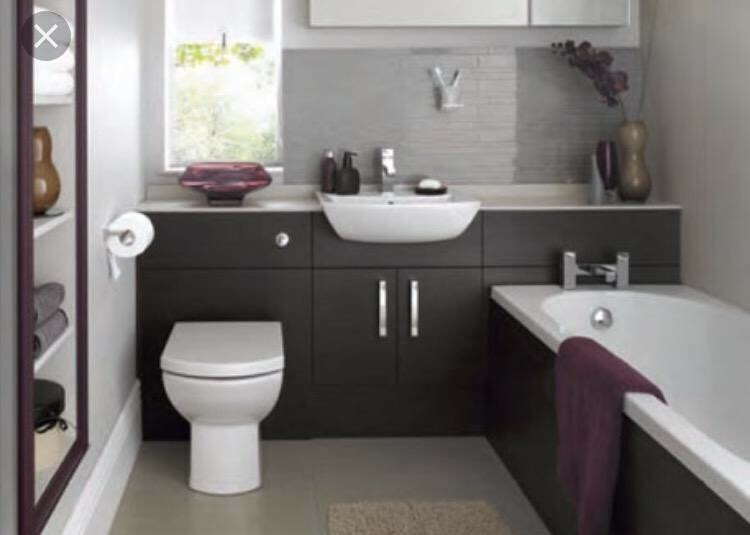 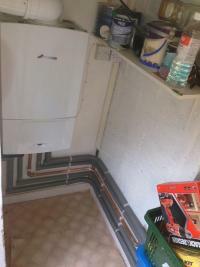 For similar replacement boiler companies in this area please visit the Lutterworth boiler page. 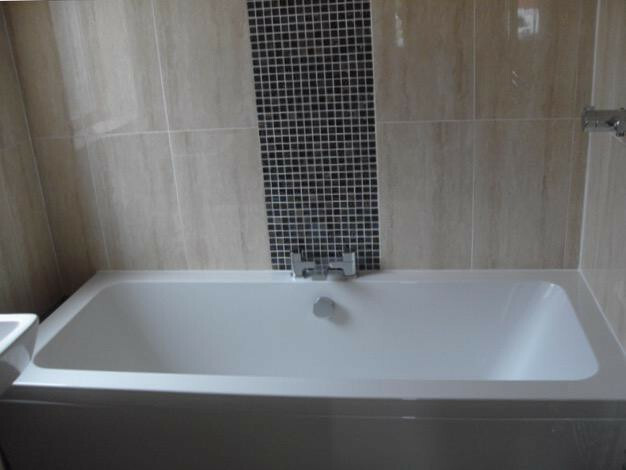 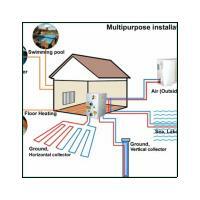 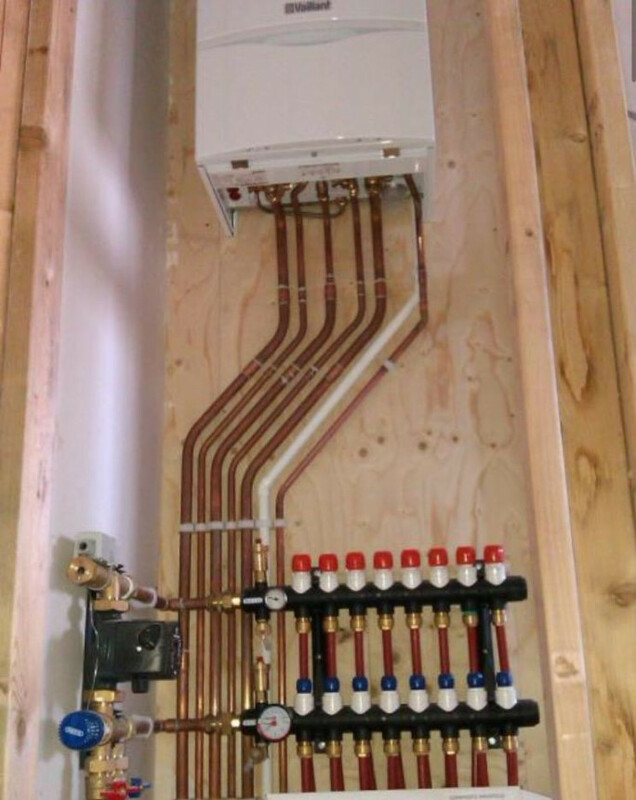 I have been a heating and plumbing engineer for over 30years and take pride in my work. 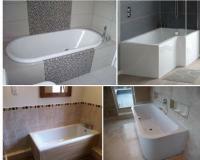 Quality without compromise is my motto. 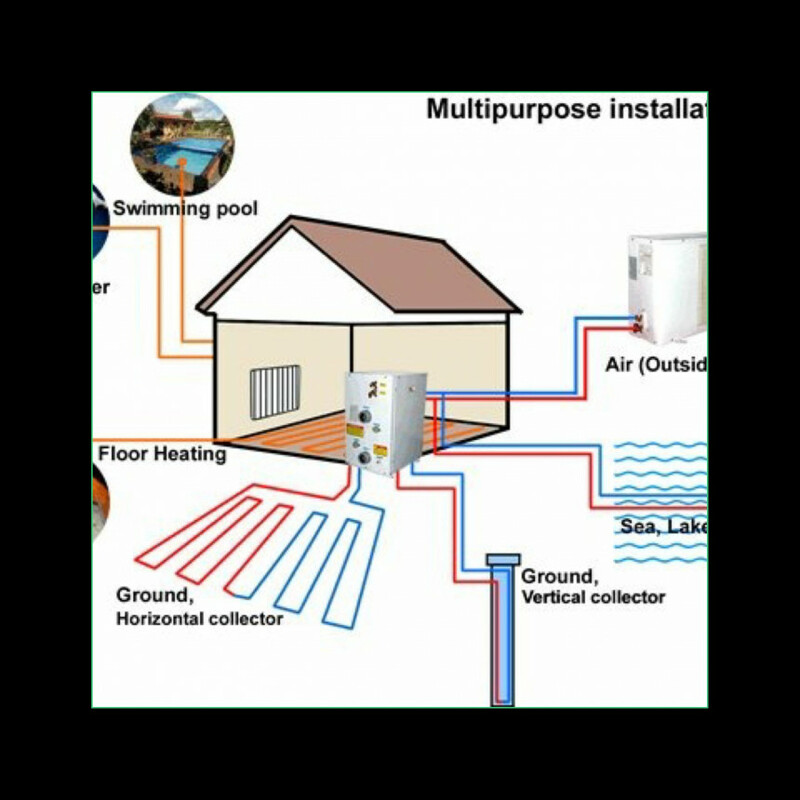 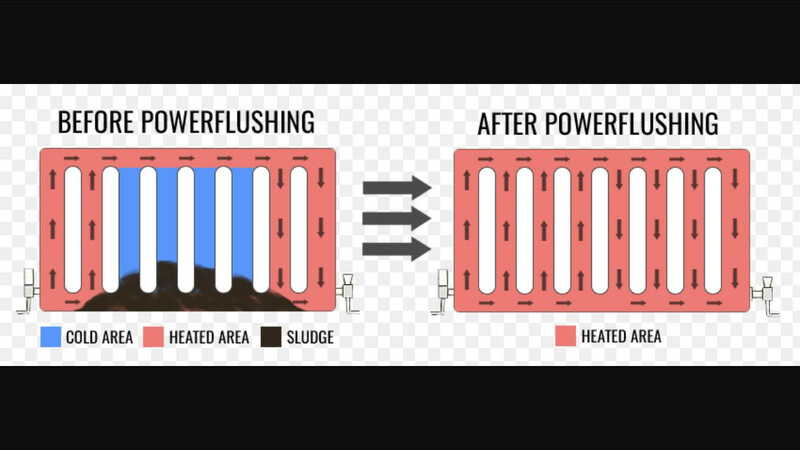 I will fix your outside tap also install a full central heating system with underfloor heating and using gas, biomass, oil, Airsourse, Groundsourse as the heat source.